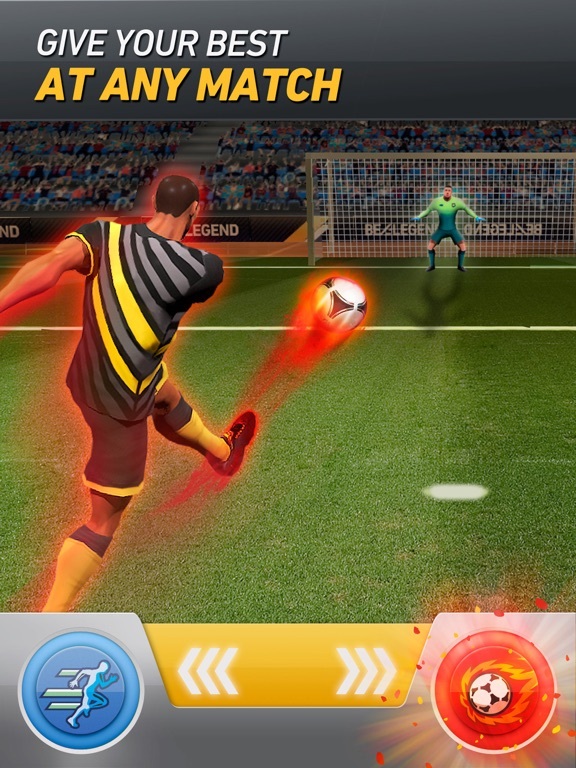 Discussion in 'iPhone and iPad Games' started by TouchArcade Bot, May 20, 2015. 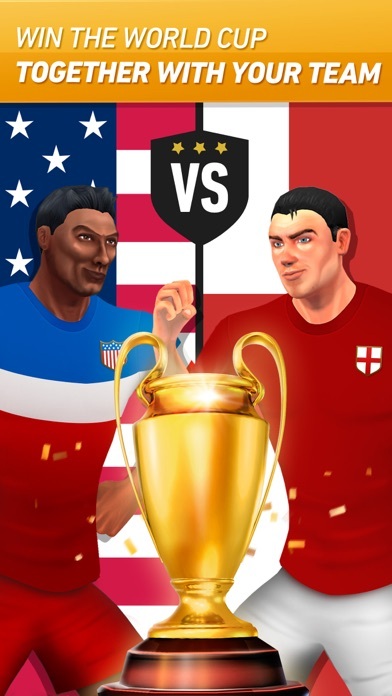 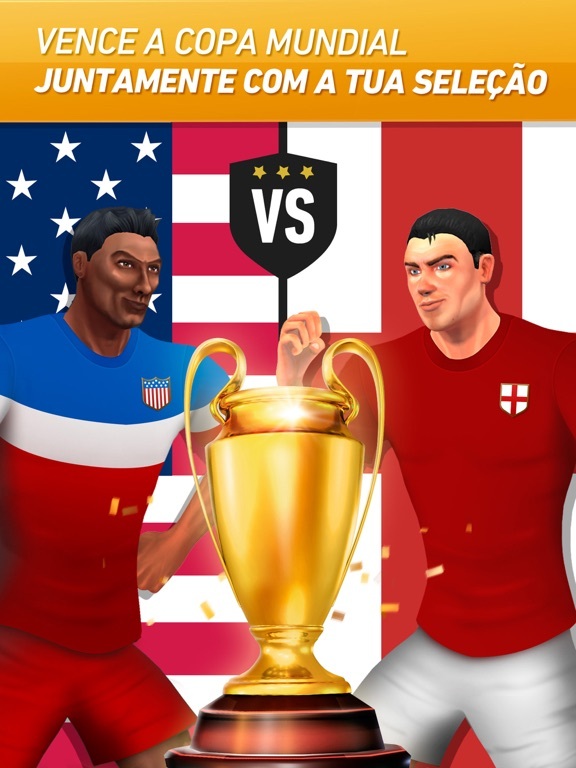 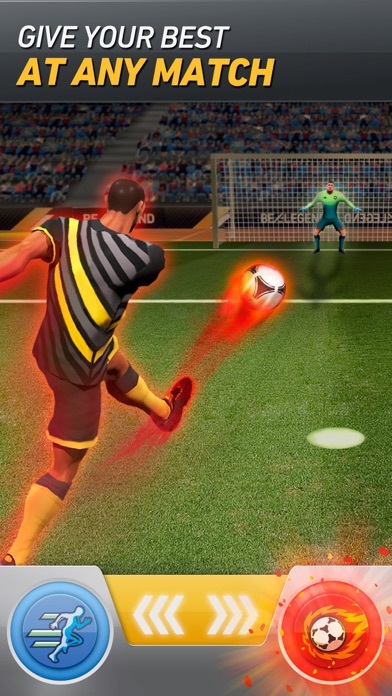 “An original game that shows just how possible it is to turn yourself into a sports star” (HobbyConsolas.com) Fulfill your dream and turn yourself into a true professional footballer, playing for the best football teams in the world. 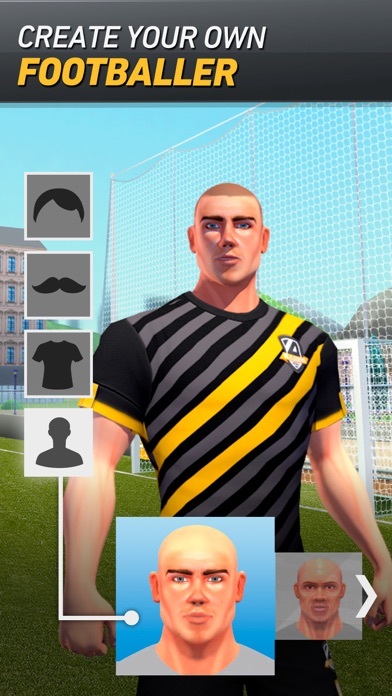 Personalize your own footballer and start your career by signing for a starter club, compete against real users and improve your skills to be able to sign for a bigger football club and win great continental competitions. 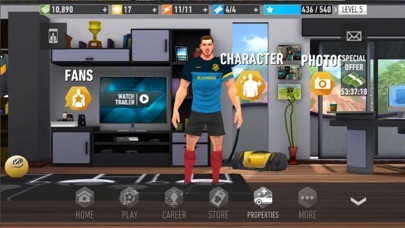 Show what you're made of and soon you'll be able to turn yourself into the new Ronaldo, Messi, Neuer, Kaká, Ibrahimovic or Neymar. 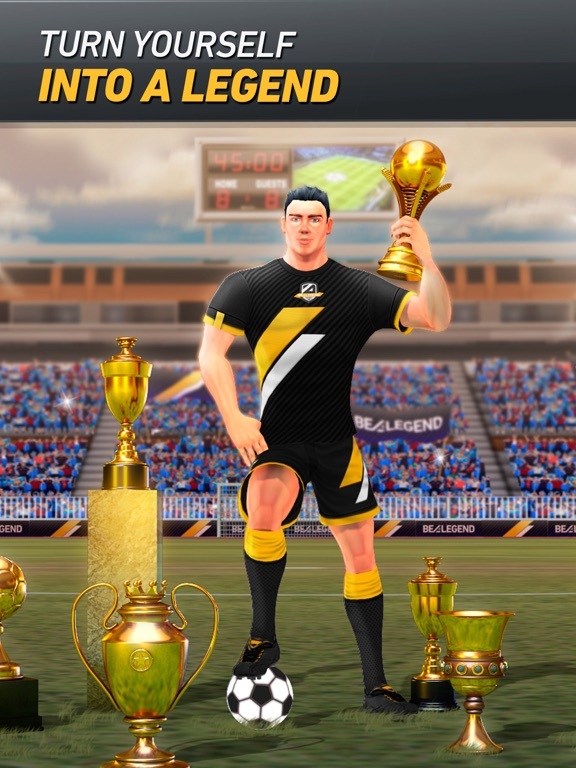 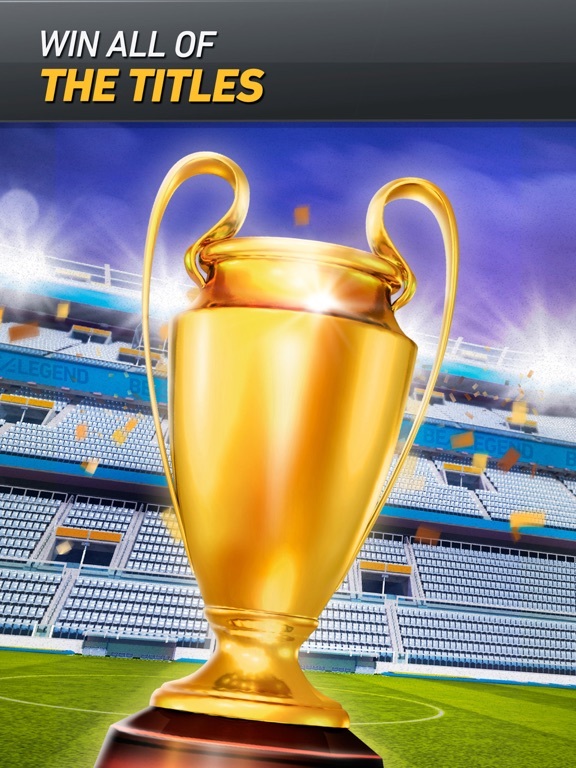 Choose one of the greatest European leagues to begin your career and convert yourself into a Legend: Compete in matches against users from all around the world Compete in one of the greatest leagues and rise to the top of the mountain with your team. 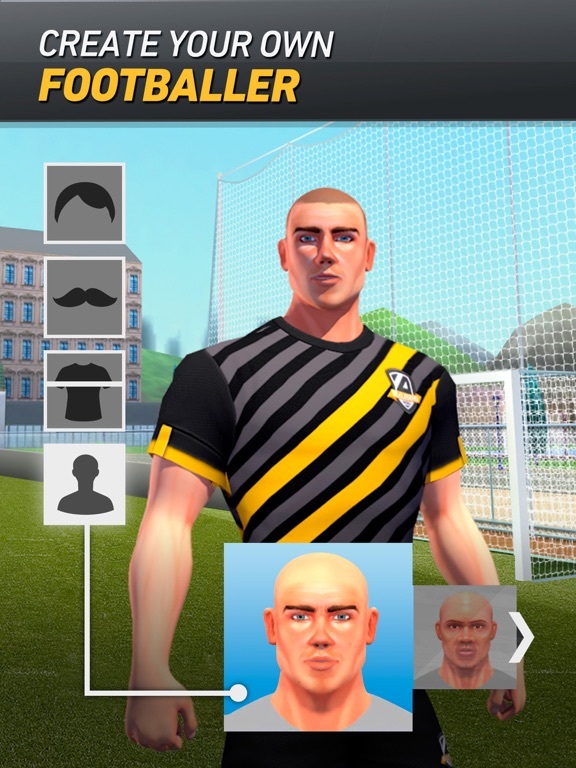 Make yourself famous in every city and country that you visit. 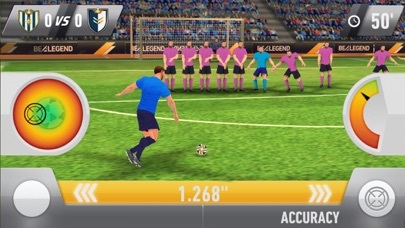 Improve your skills Sign with the best clubs in the world Turn yourself into a legend The only football game where everything depends on your skills, and your actions are very important in every match.